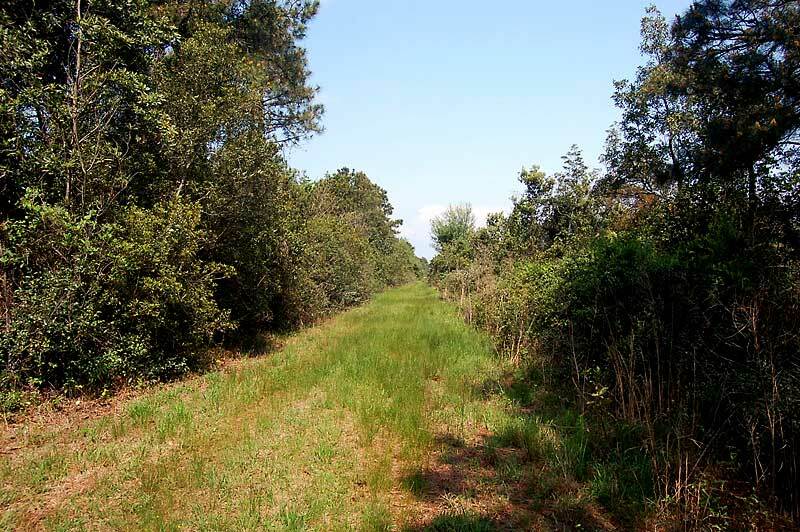 Located in Pocosin Farms, this hunting property has access to the Intracoastal Waterway (ICW) and borders the Pocosin Lakes National Wildlife Refuge. 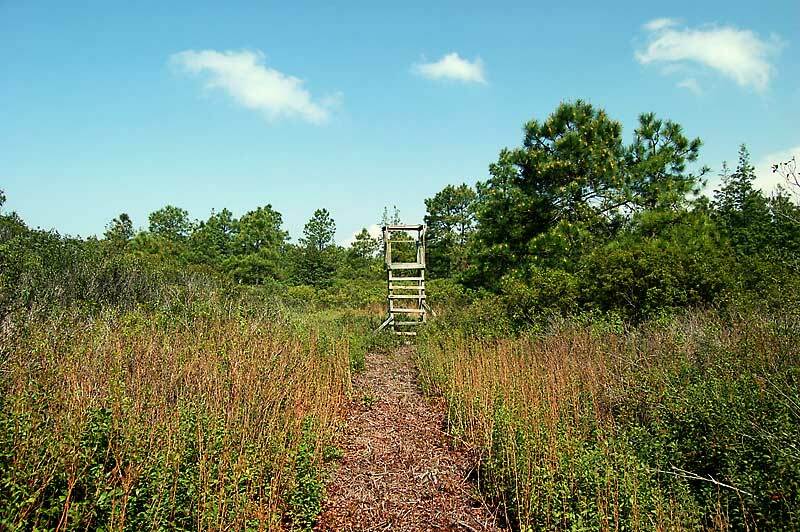 The property includes two hunting stands, freshly mowed trails along the boundary lines and older trails throughout the property. 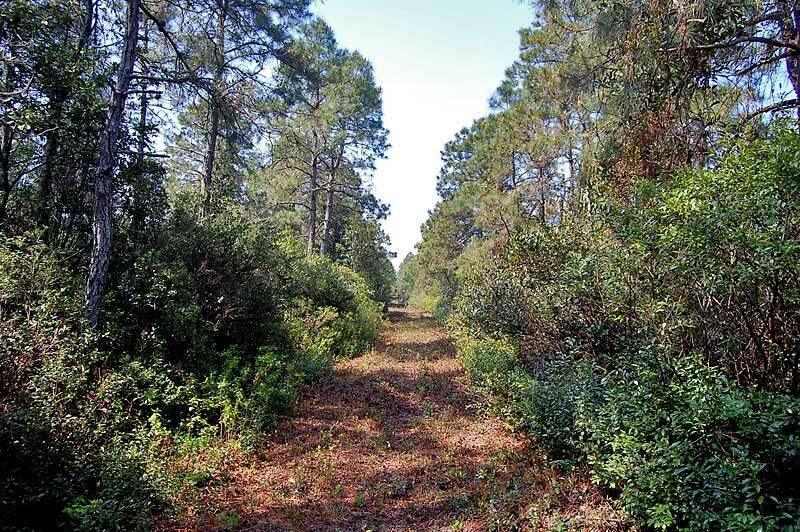 The land is within a large pocosin and has an overstory of pond pine and understory of dense evergreen shrubs. 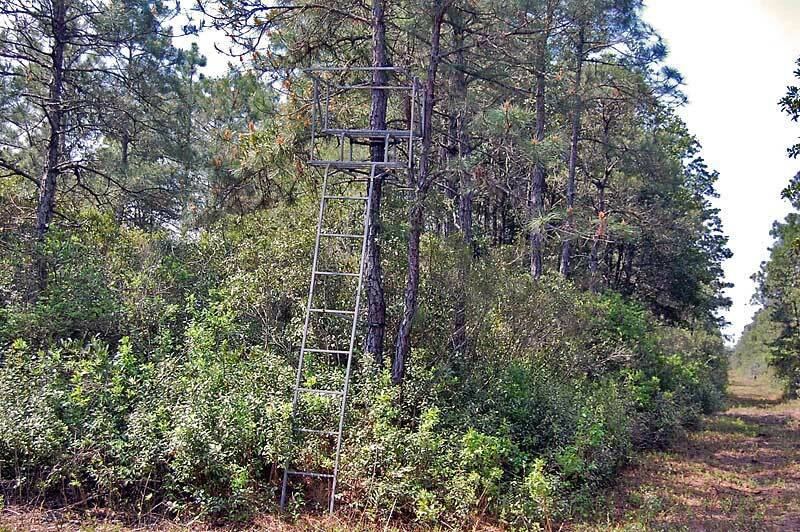 This habitat offers excellent hunting for bear, deer, quail and turkey. 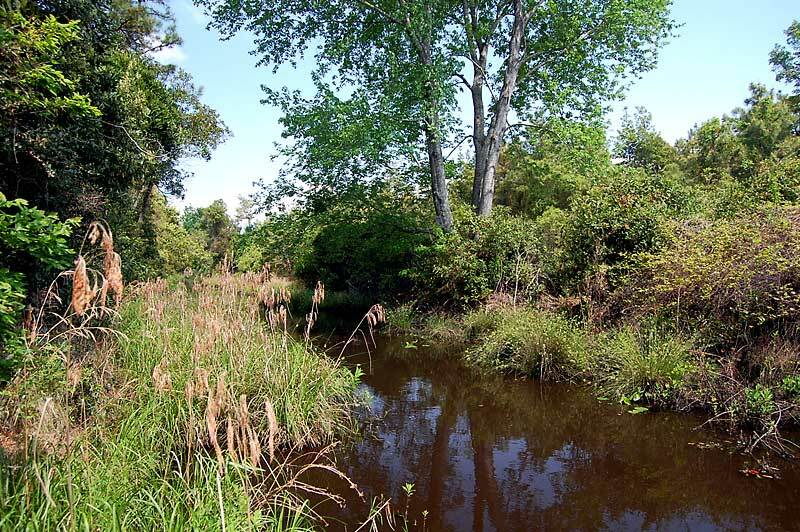 This is an affordable hunting property which also offer fishing and boating access to the ICW. 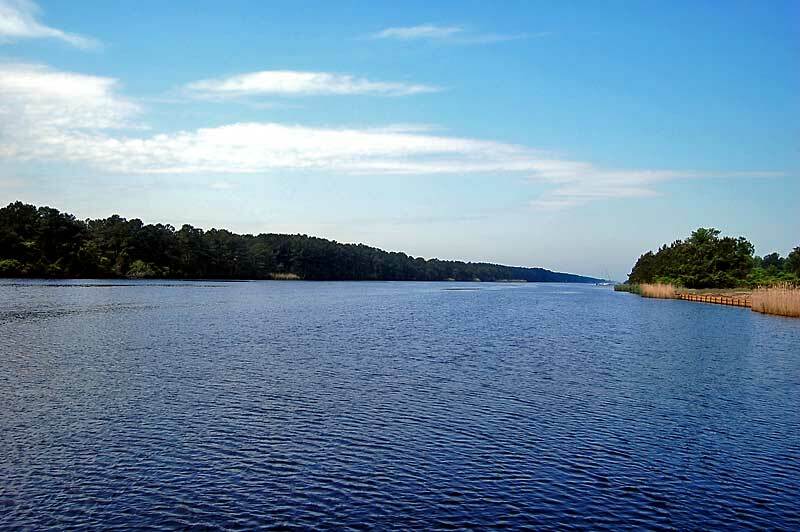 The property adjoins the Pocosin Lakes National Wildlife Refuge which allows hunting (some restrictions) on the adjoining 110,000 acres. 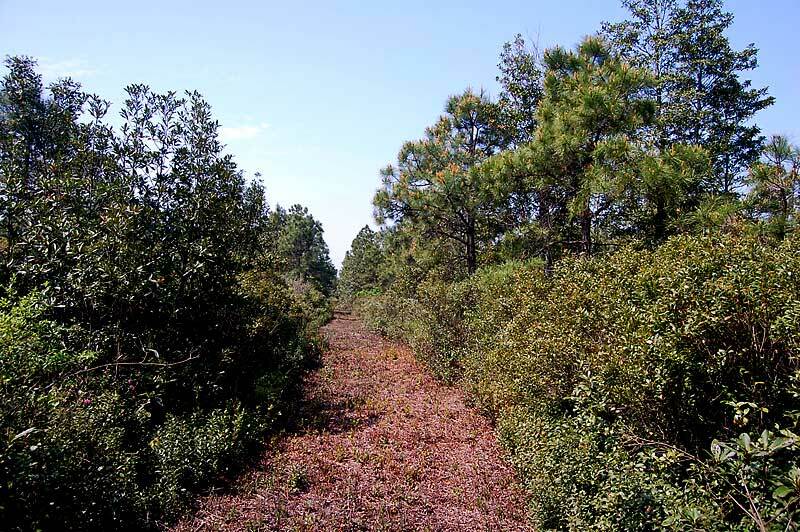 Included with the purchase of the land is access to a common area along the Intracoastal Waterway. 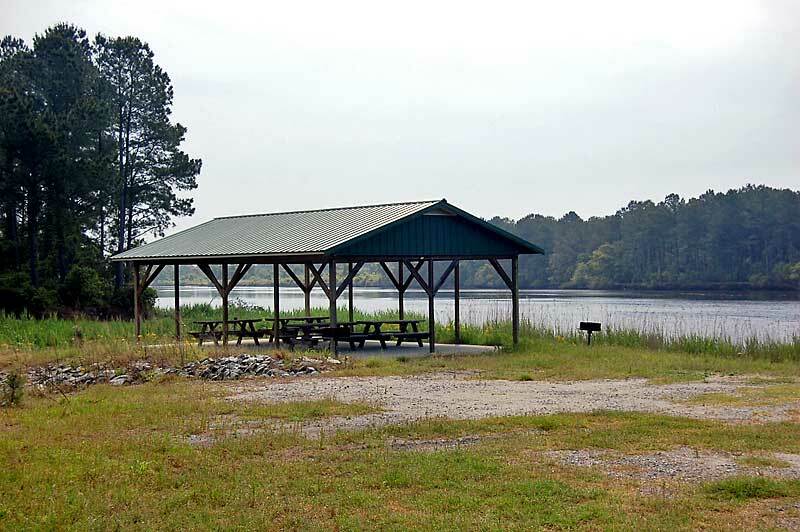 This area includes a boat ramp to the ICW, covered picnic area and a dock. 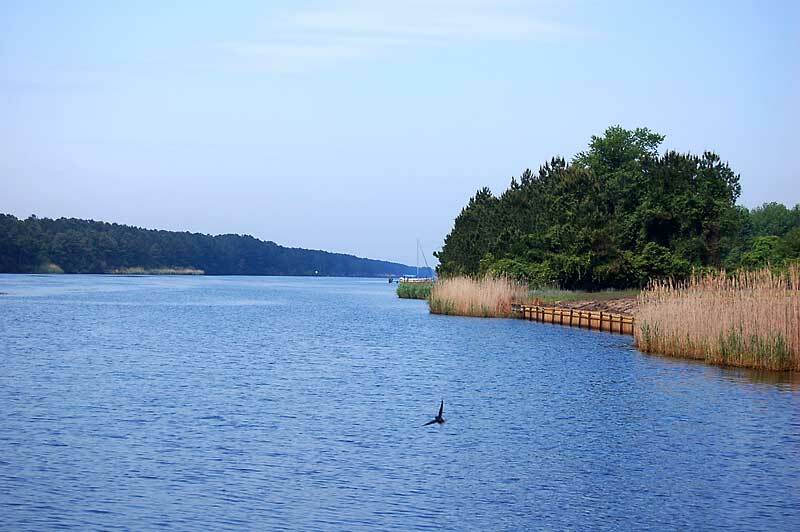 From Belhaven: Take Highway 264 east 11.9 miles and turn left on Higginsport Road (SR 1302). 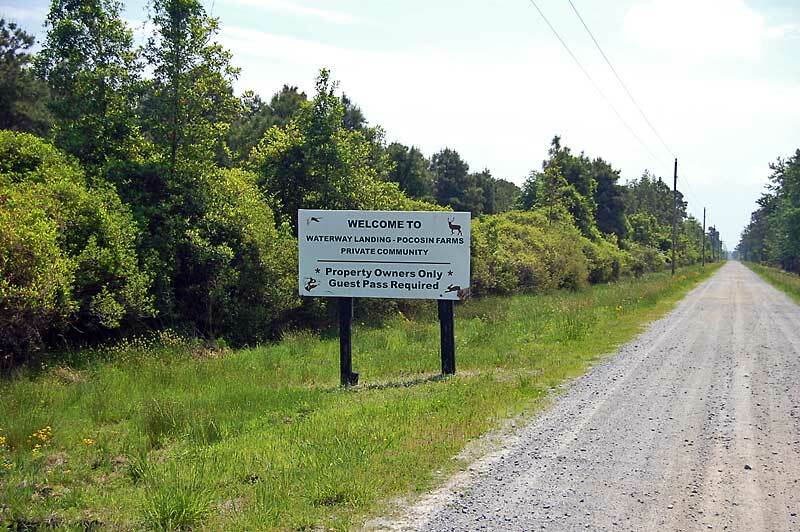 Go .6 miles and turn right on New Lake Road (SR 1303). 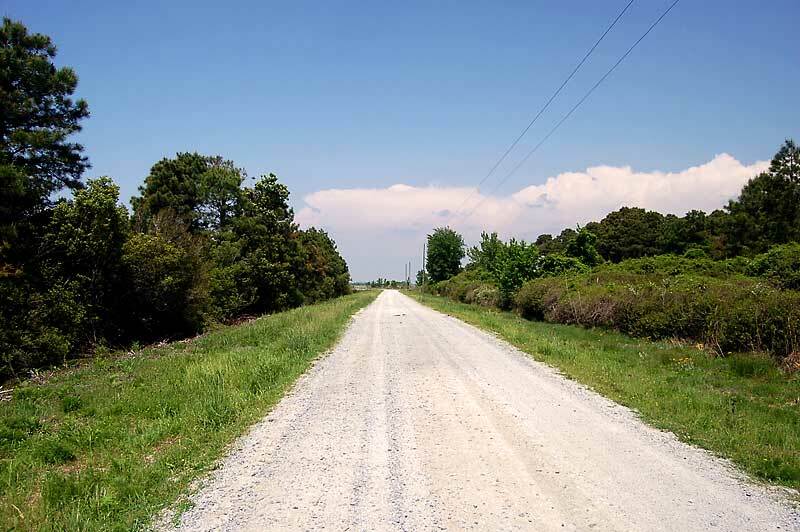 Go 3.5 miles and turn right on Dunbar Canal Road (private, gravel). Go 4.2 miles and turn left on E Waterway Drive (road to common area is across Waterway Drive). Go 1.2 miles and make a sharp left to the wire gate. 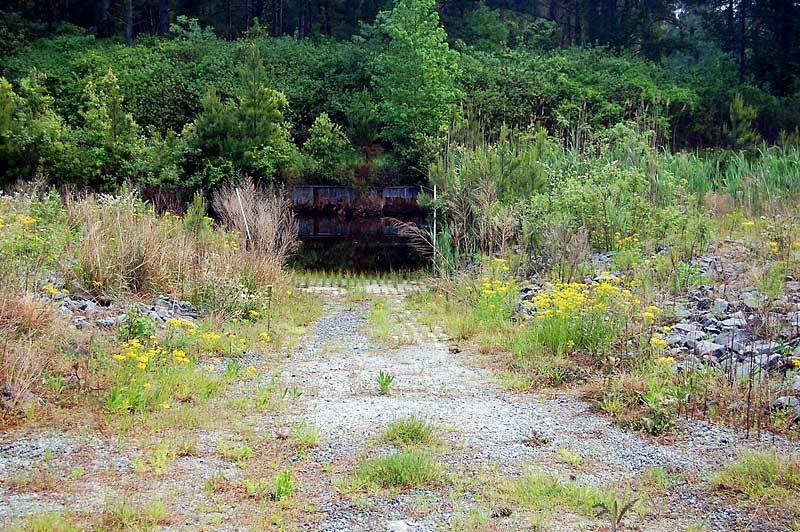 Go through the gate about 1.9 miles to the property on the left. 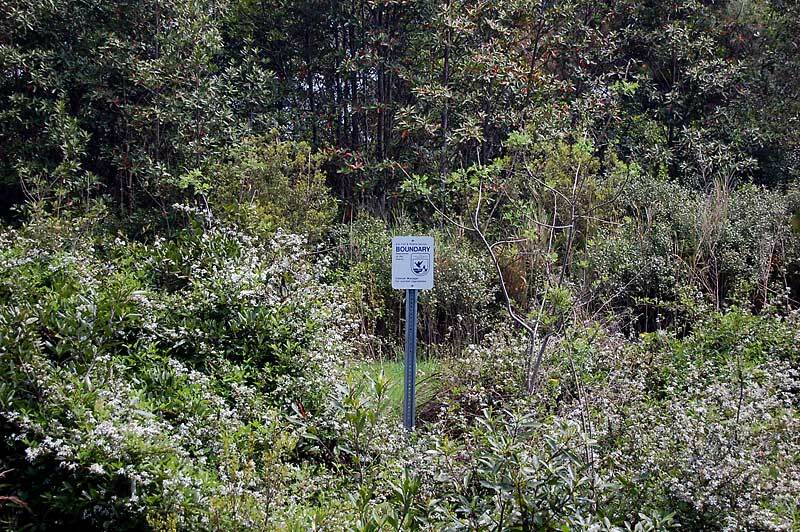 Look for sign and pink flagging at each boundary line. 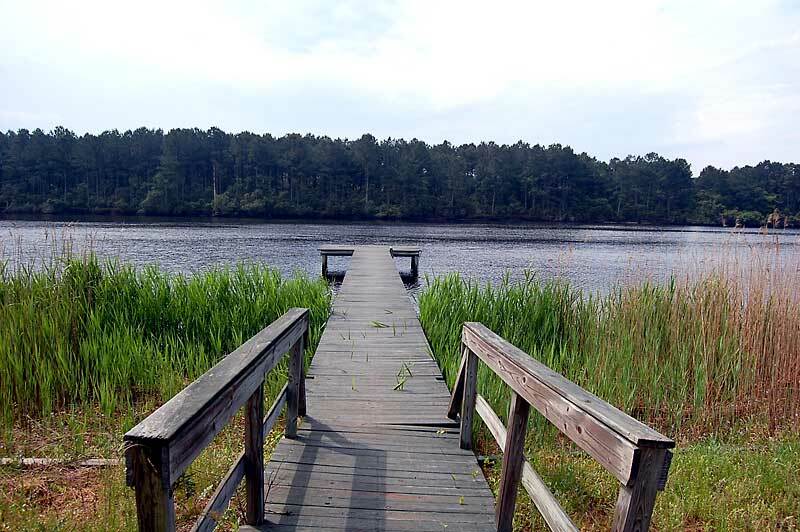 Intracoastal Waterway access with boat ramp, picnic area and dock. Roads and common area maintained by homeowners association. $200 yearly assessment. 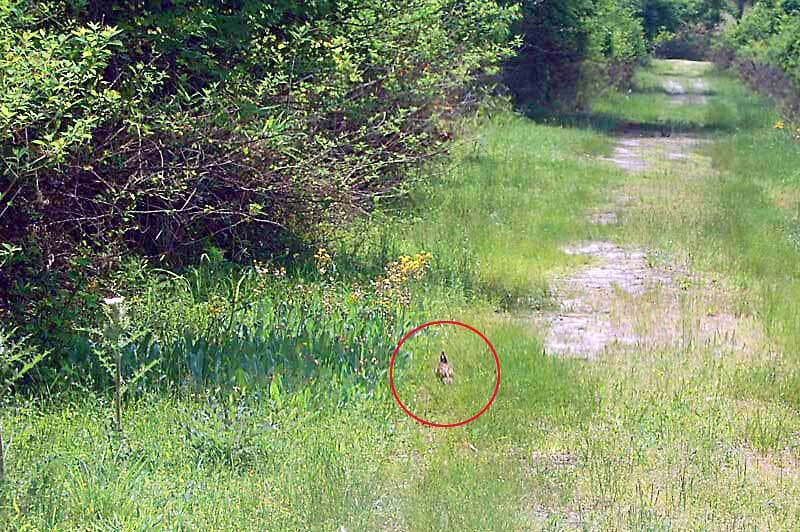 No mobile homes, can not subdivide , etc. Call agent for covenants.